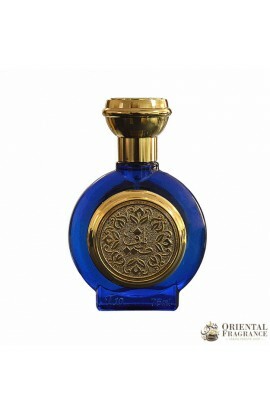 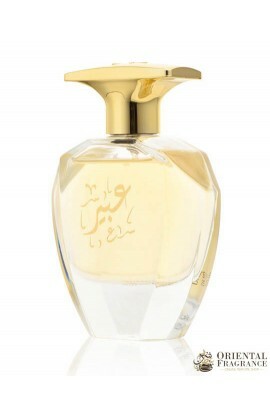 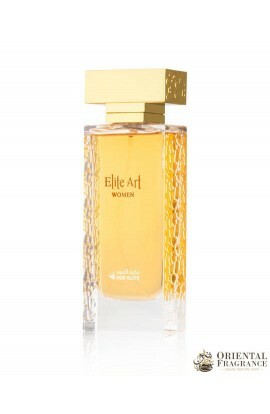 Let yourself be charmed by the delicate fragrances of Arabian Oud Sultan Al Ward in Spray. 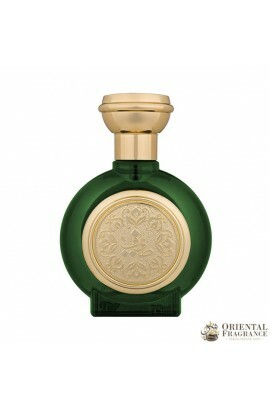 A special fragrance that will introduce you to the scents that follow: Oriental. 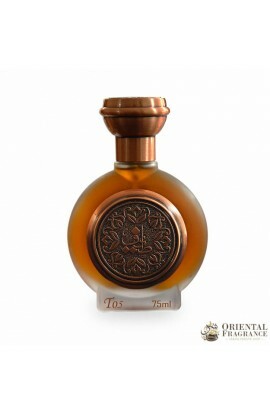 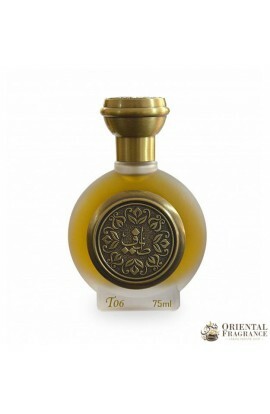 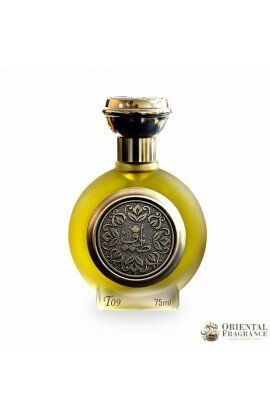 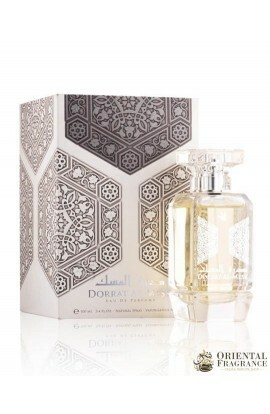 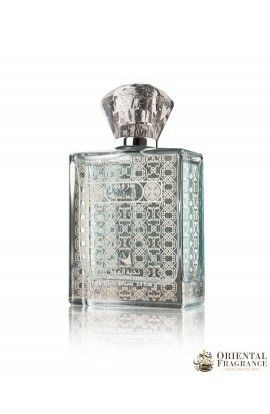 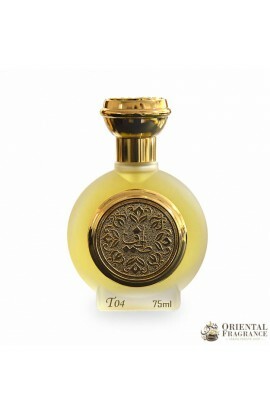 The Arabian Oud company has succeeded in producing a sublime perfume made of Flowers. 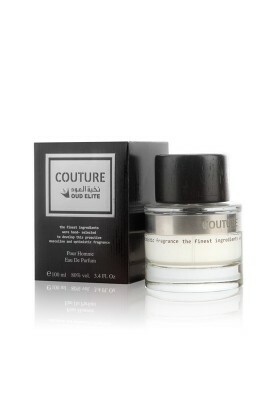 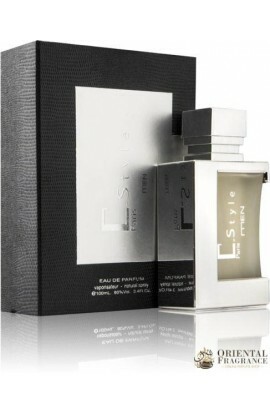 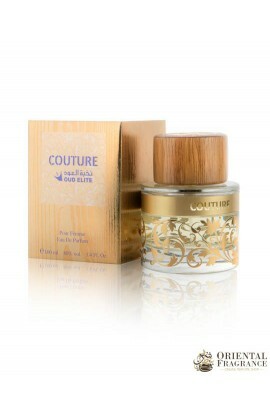 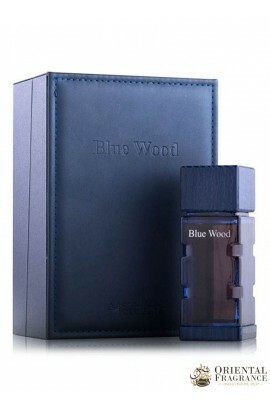 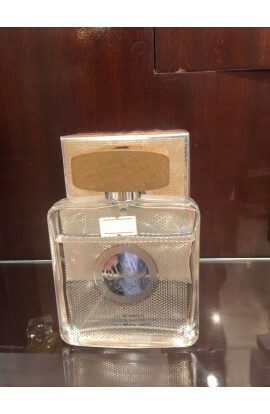 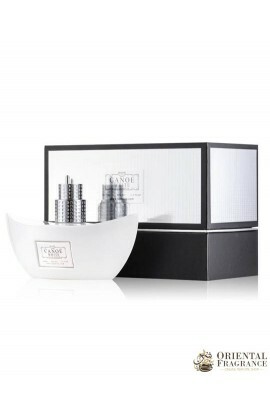 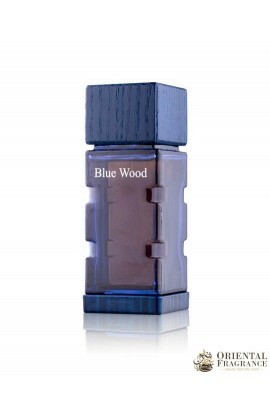 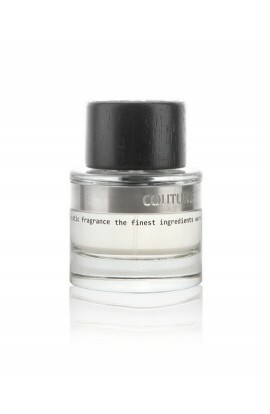 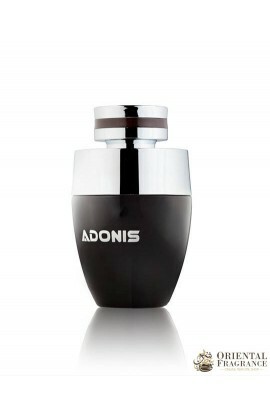 Do not hesitate and buy this exceptional product from the world of perfume.